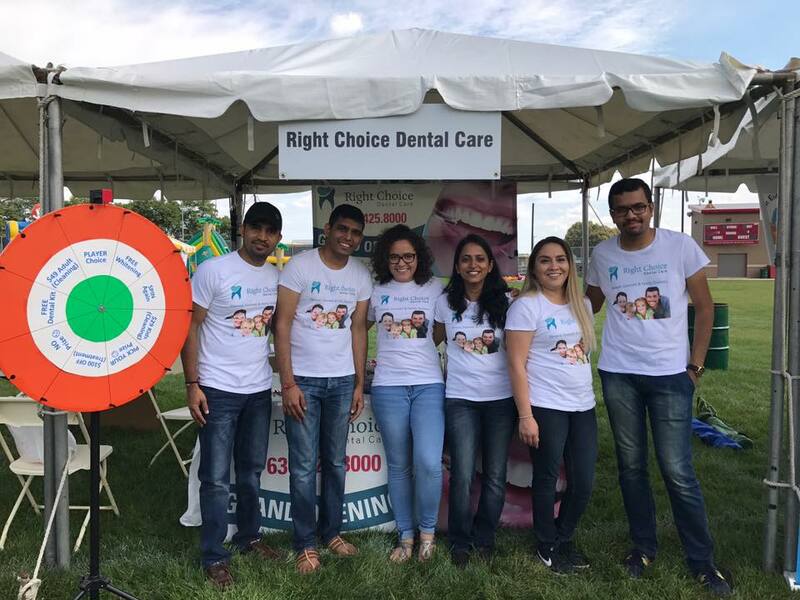 We’re excited to be at the India Day Grand Parade and Celebration in Naperville downtown today! Make sure to stop by our booth to spin our prize wheel and for a chance to win an electric toothbrush kit. This is fun-filled, family-friendly and FREE event! 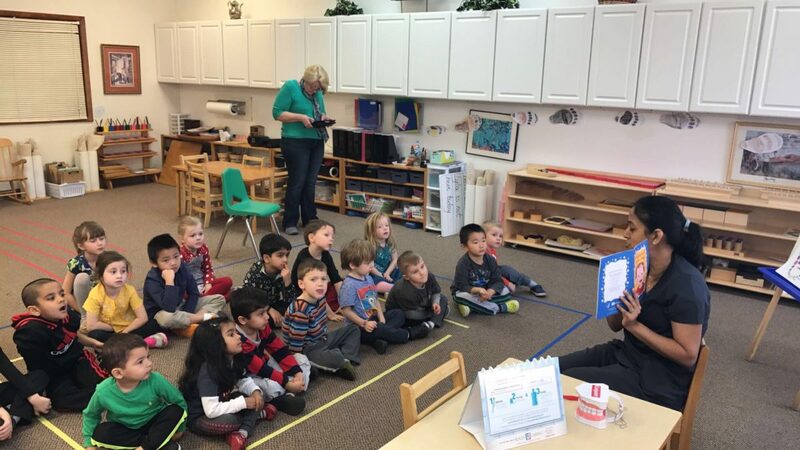 Giving back to the community has always been a top priority to Dr. Patel and her staff. 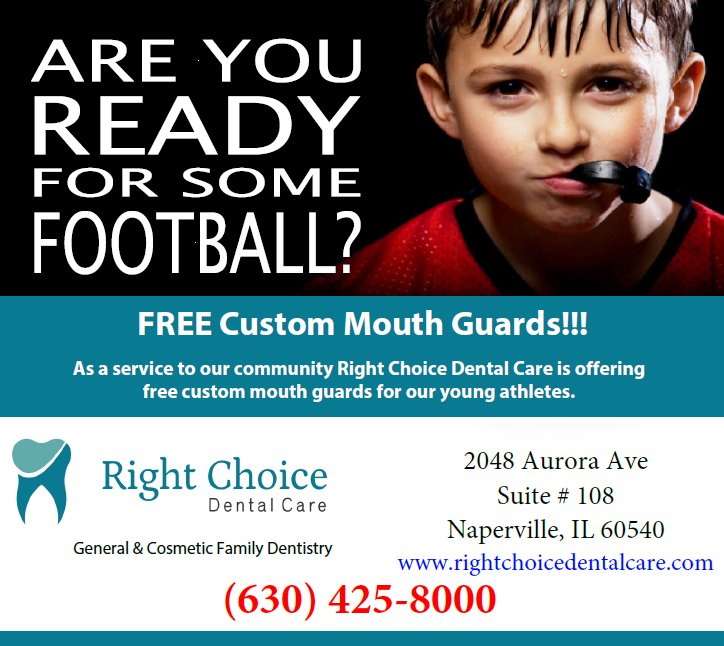 It was a pleasure having local high school athletes from Naperville Central High School at our office as they received free custom sports mouthguards. We want to wish each of these players a safe and successful season! Go Redhawks! Celebrating El Día Del Niño (Children’s Day) at the Vaughan Athletic Center! Make sure to stop by our booth for a chance to win two electric toothbrushes! 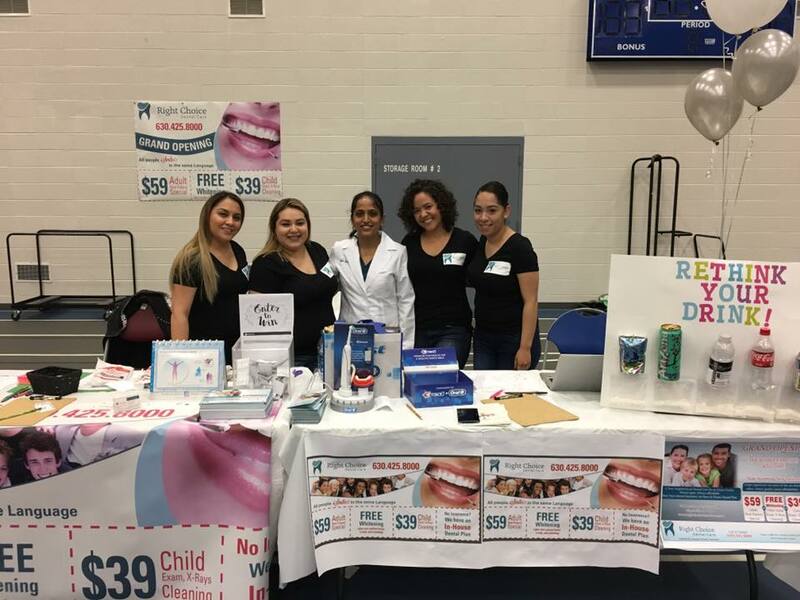 & Bolingbrook High School at Right Choice Dental Care on August 15th and August 16th. 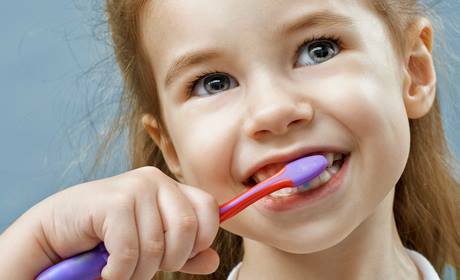 Call us at (630)425-8000. 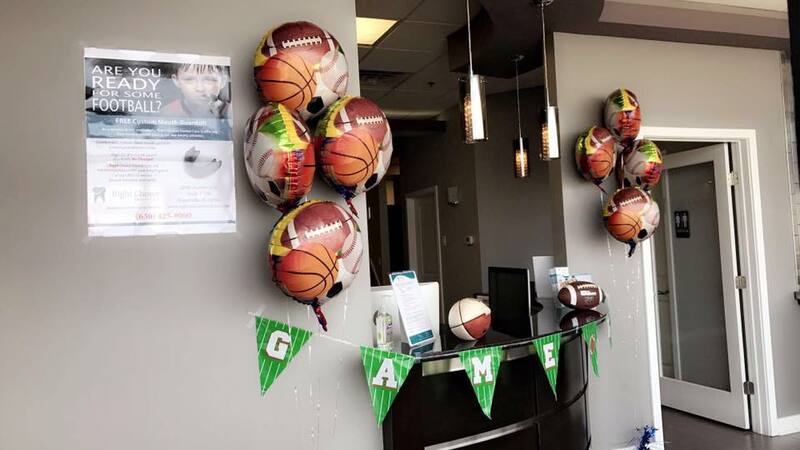 This is how Right Choice Dental Care protect our young athletes smile….